The longform show is over, and regular popGeezer Radio will return later in May! As we wrap it up, it's time for a non-stop slab of the Best & Worst One-Hit Wonders of ALL-TIME!! "popGeezer's Wonderful World of 1-Hit Wonders!" You can hear us this week at 5 PM CT on the Mothership, JDX1029.com. 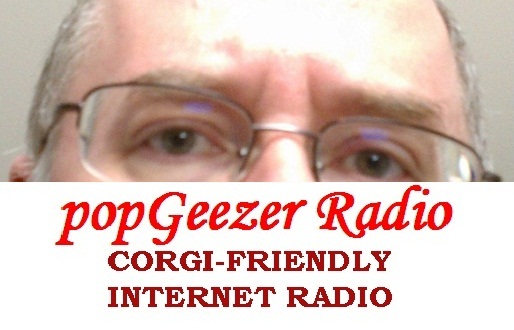 Plus, don't forget you can always check up on popGeezer Radio news and playlists at our own website or on Facebook! Mark D. Comes Ridin' In From Texas!